The following college courses have utilized the Burns-Piñon Ridge Reserve. Introduces students to the geological processes that have formed and continue to shape the Earth. Topics include geological time, minerals and the rock cycle, plate tectonics and associated geological hazards, earth resources, and earth surface processes. 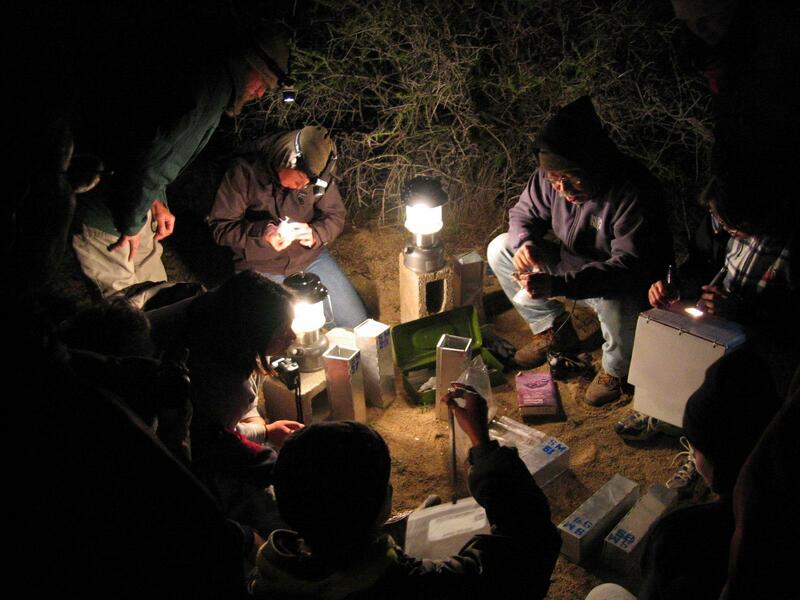 Conducting group and independent studies in Southern California ecosystems, this course covers the fundamentals of experimental design, statistical analysis, communicating scientific findings (orally, visually, in writing), and other skills necessary for the scientific investigation of biological processes in the field. 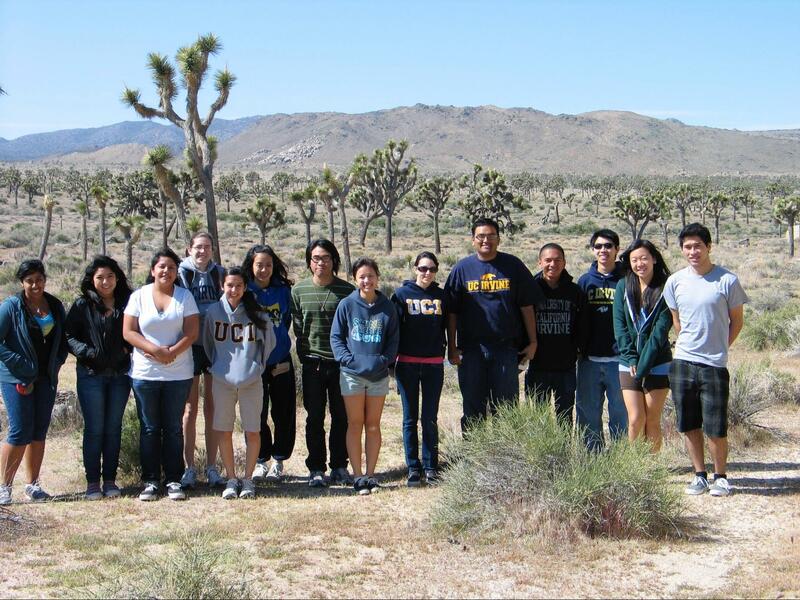 UC Irvine Field Methods in Ecology class. A mechanistic perspective of the structure and functioning of terrestrial ecosystems. Includes processes such as nutrient cycling, biogeochemical cycling, mass balance, energetics, terrestrial hydrology, and water cycle. The ecosystems of California are studied from both an ecological and historical biogeographical perspective with a focus on terrestrial plant communities. Students learn how to identify about 150 species of native plants (mostly trees, but also other dominant plants from the non-forest biomes). Field trips occur each Friday and over several weekends. 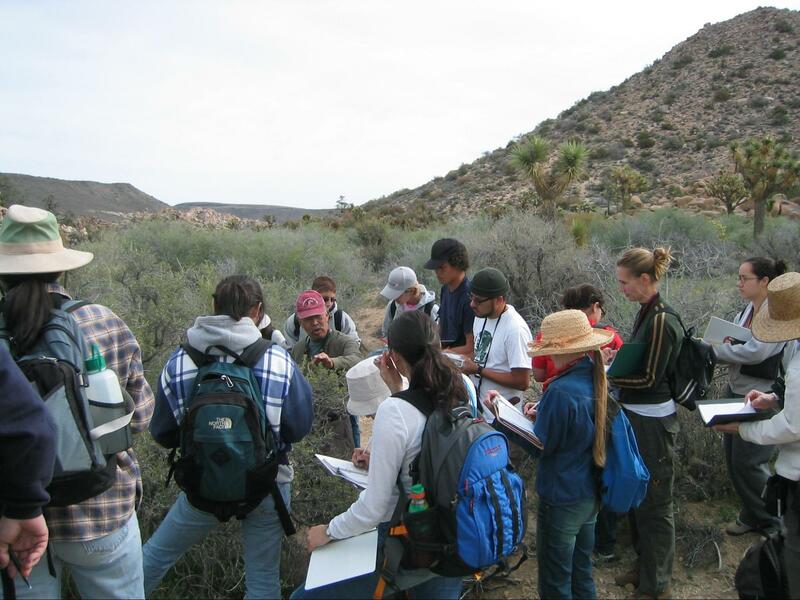 Students conduct group projects that involve plant inventories and data collection as well as how to collect plant specimens and use the Herbarium. This series of courses is designed to combine classroom and laboratory studies with actual field studies in biology. Students will be introduced to the flora and fauna of particular habitats, biomes, or ecological communities and the ecological relationships of these areas using a field biology approach. Identification of unknown organisms and use of standard field sampling techniques are emphasized. Courses in this series allow students to study and visit such diverse areas as Belize, China, Tahiti, the Amazon, and the Galapagos Islands and specific habitat-types such as California Deserts, California Mountain ranges, and wetlands of southern California. This series of courses is designed to combine classroom and laboratory studies with actual field studies in biology. Students will be introduced to the flora and fauna of particular habitats, biomes, or ecological communities and the ecological relationships of these areas using a field biology approach. Identification of unknown organisms and use of standard field sampling techniques are emphasized. Courses in this series allow students to study and visit such diverse areas as Belize, China, Tahiti, the Amazon, and the Galapagos Islands, and specific habitat-types such as California Deserts, California Mountain ranges, and wetlands of Southern California.